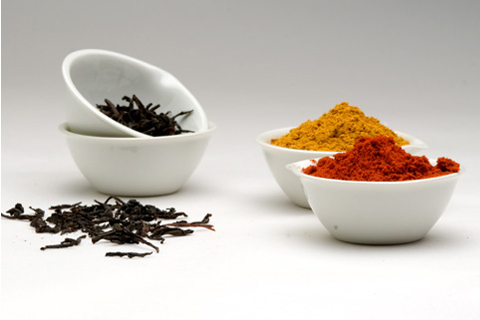 We import flavoured herbs and spices from all over the world, which are essential in any modern kitchen. Following great domestic and industrial advances in its use, we have increased its commercialization and distribution. Our clients receive products of great quality that define the taste of many dishes. These natural products provide a uniquely different touch. They provide the highest quality in taste, aroma and colour to meals. Some provide important quantities of vitamins, minerals, phytonutrients and other active ingredients that protect against disease and promote healing. 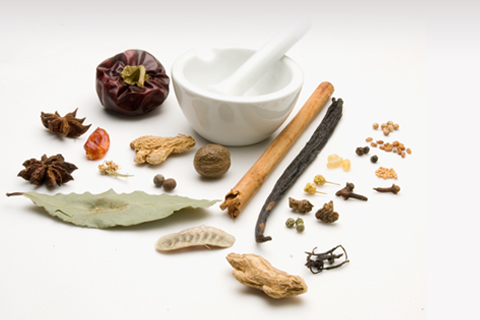 All spices can be found ground or as whole seeds.